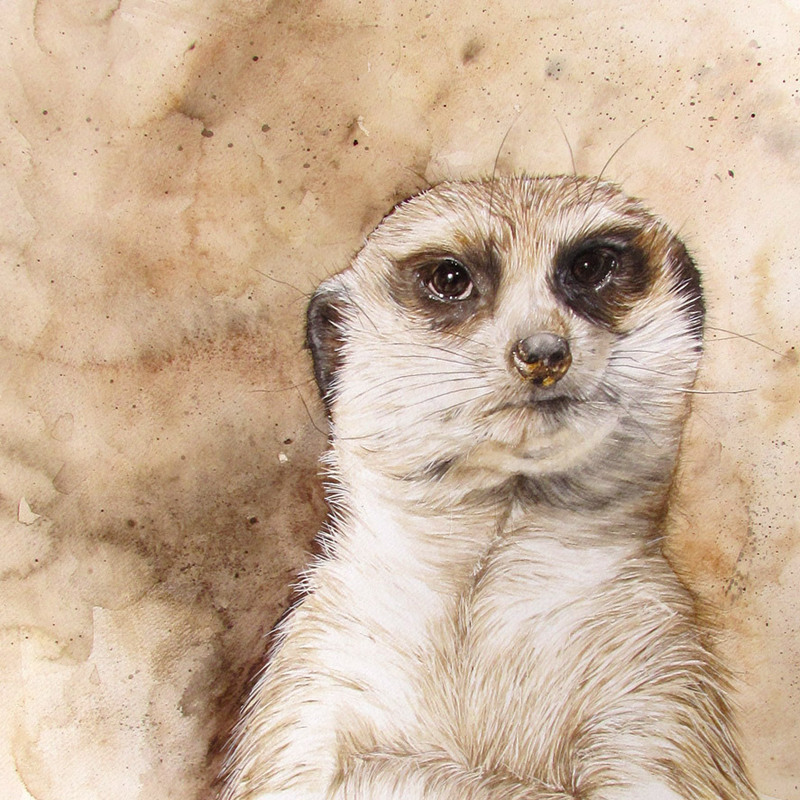 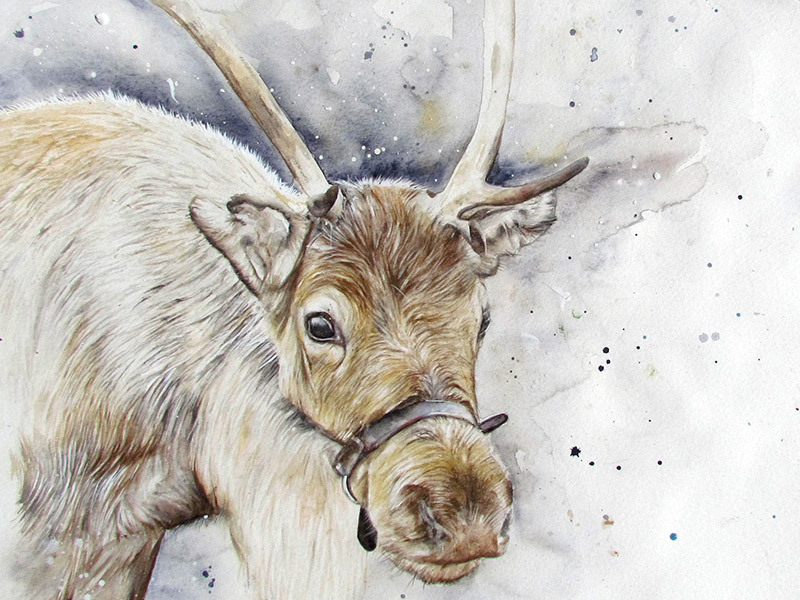 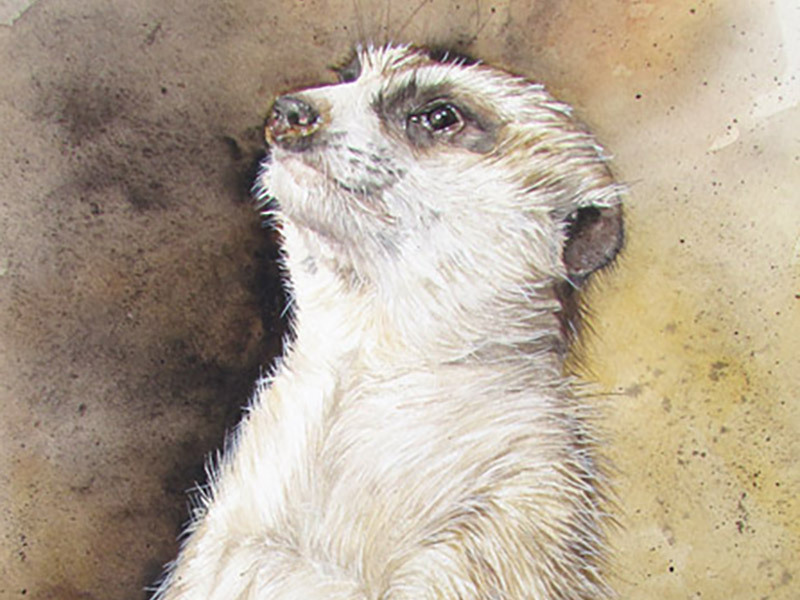 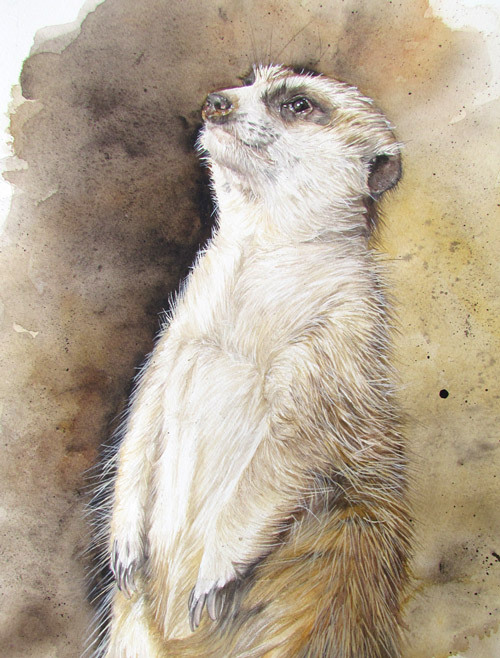 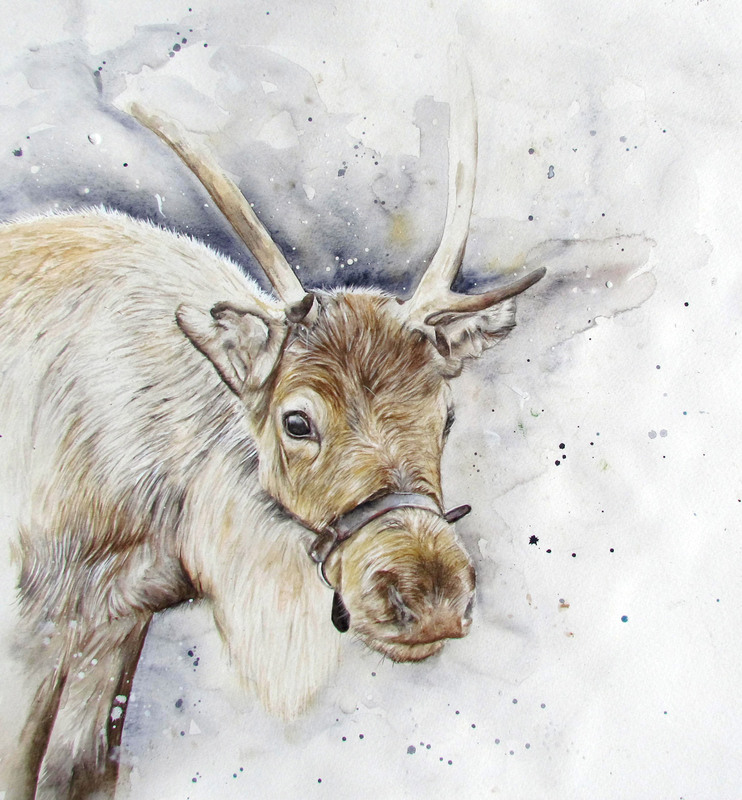 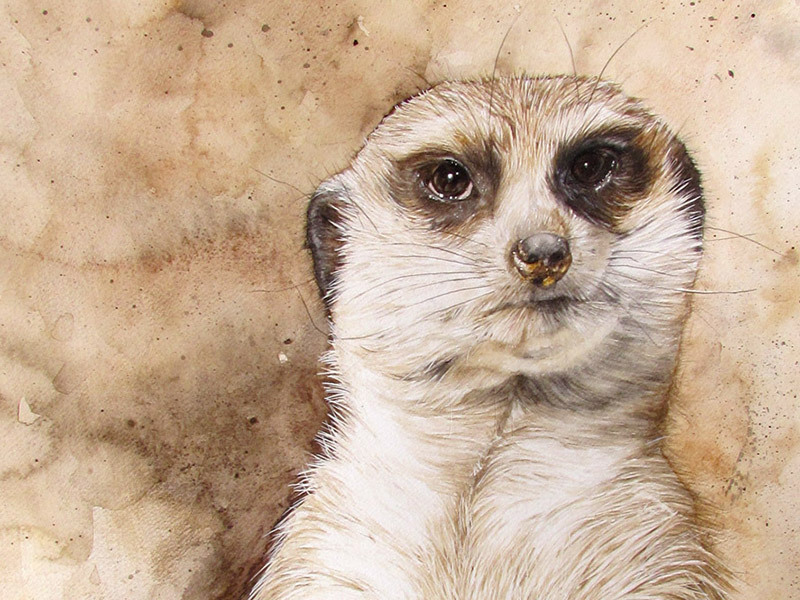 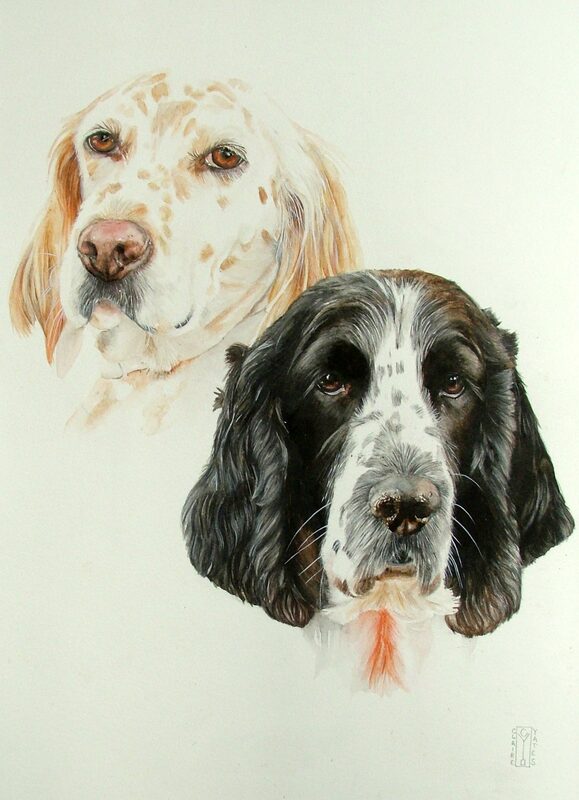 Here is a selection from my animal gallery. 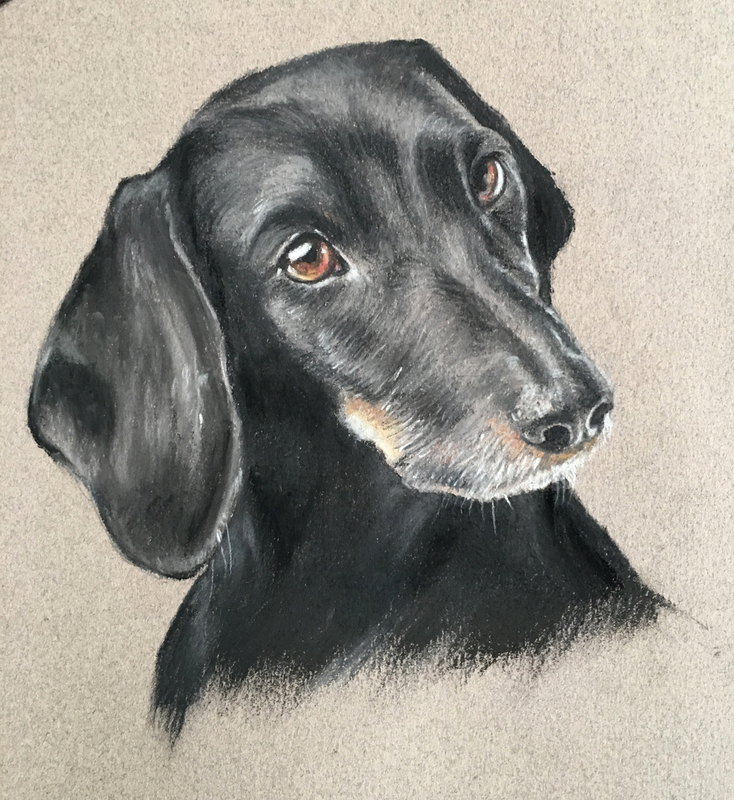 Most of these were commissions. 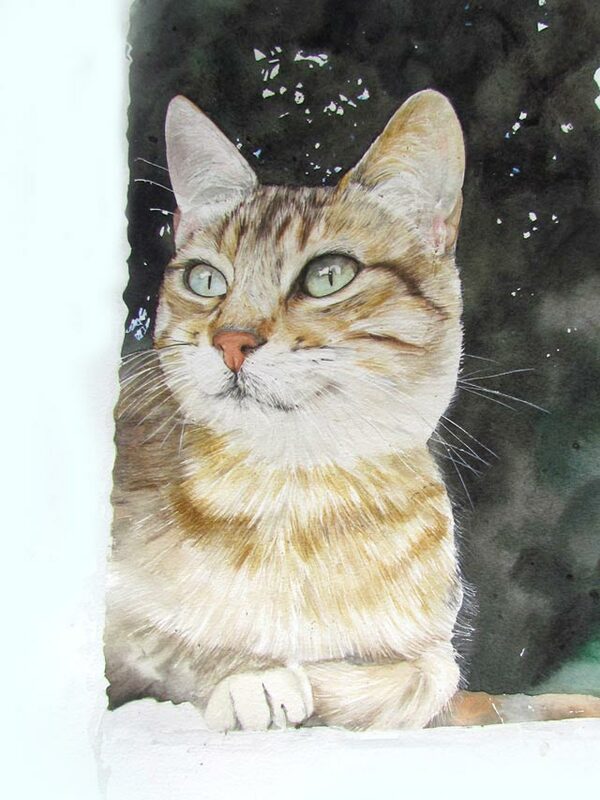 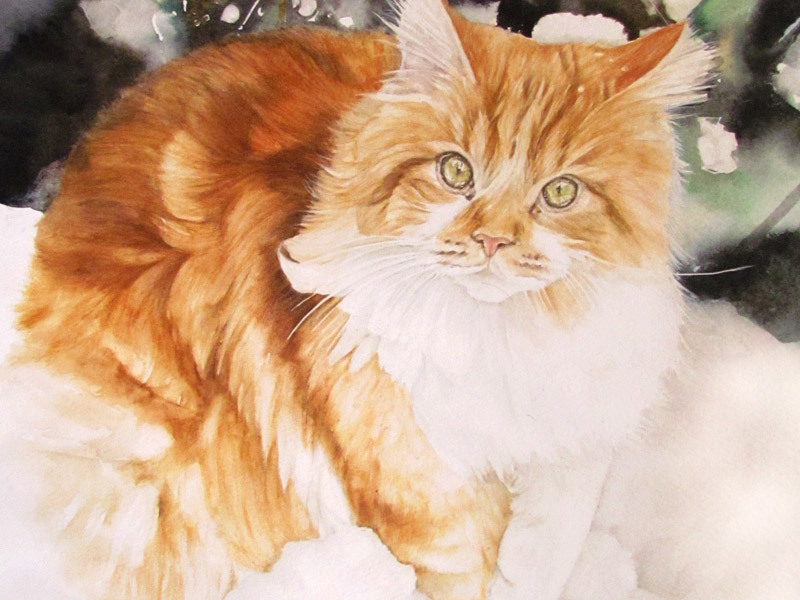 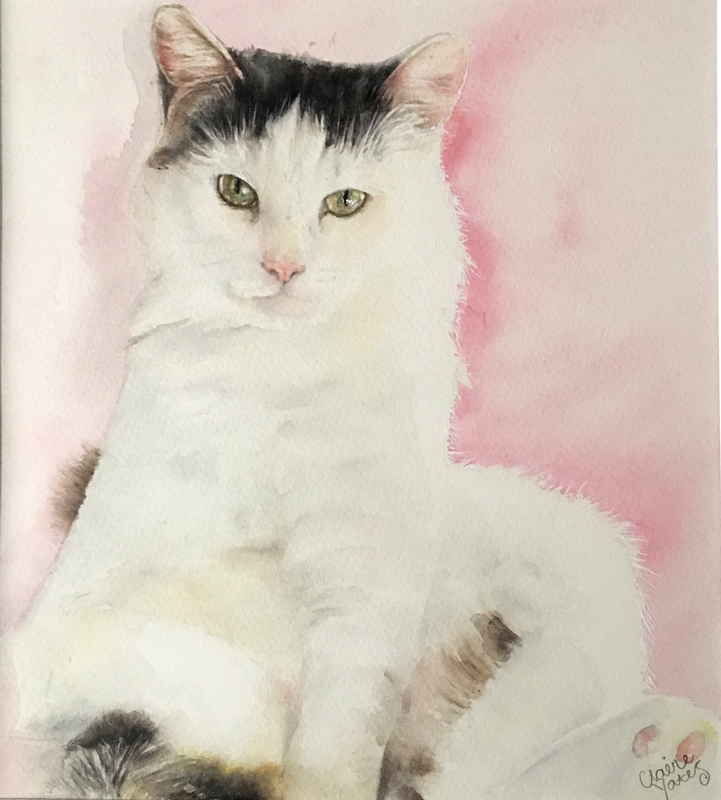 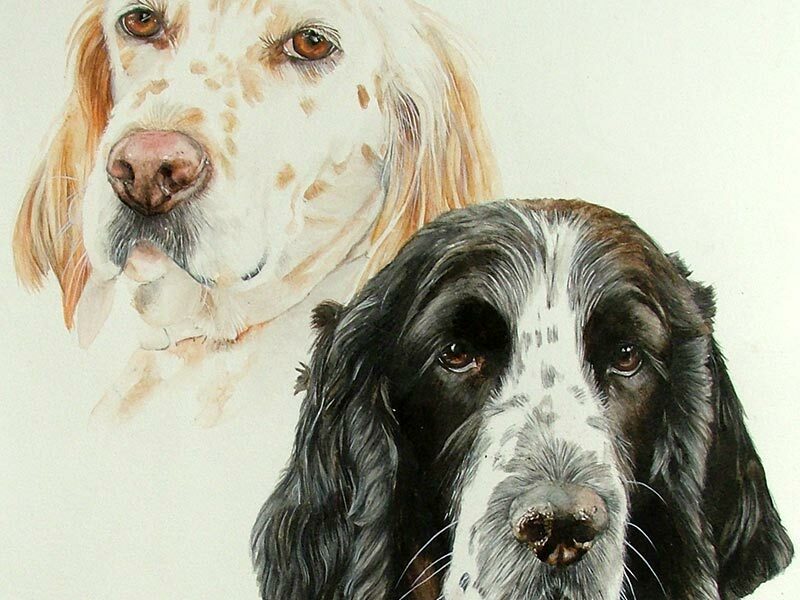 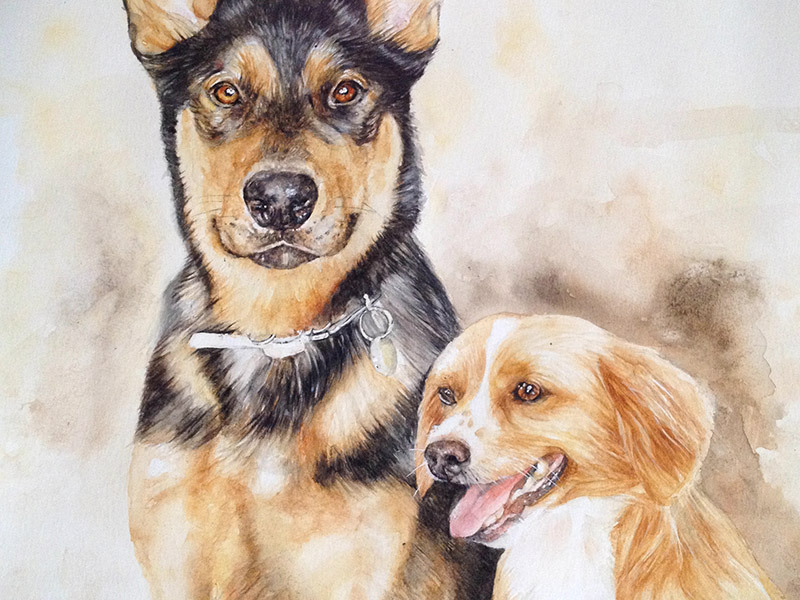 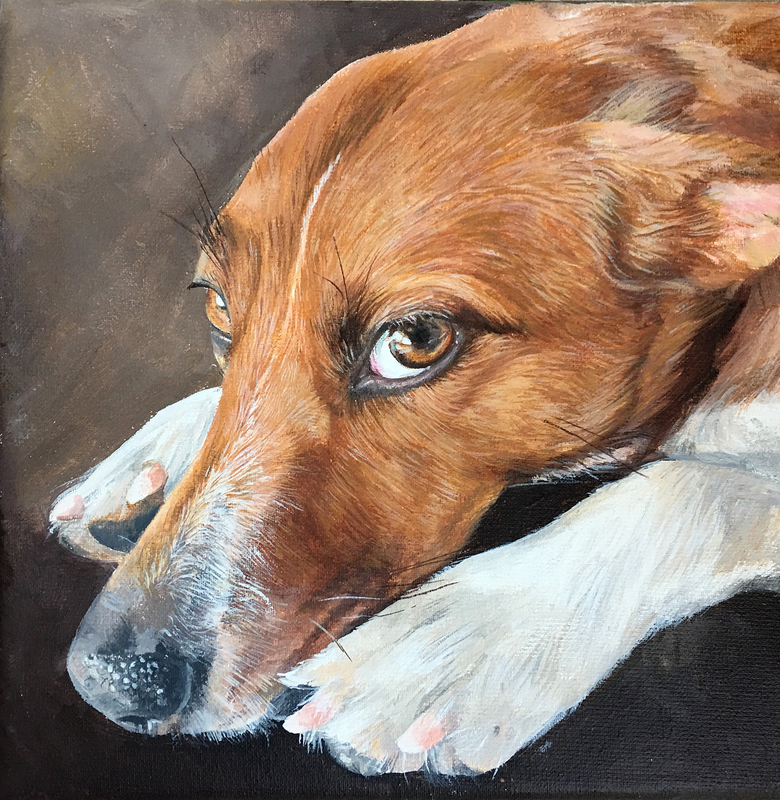 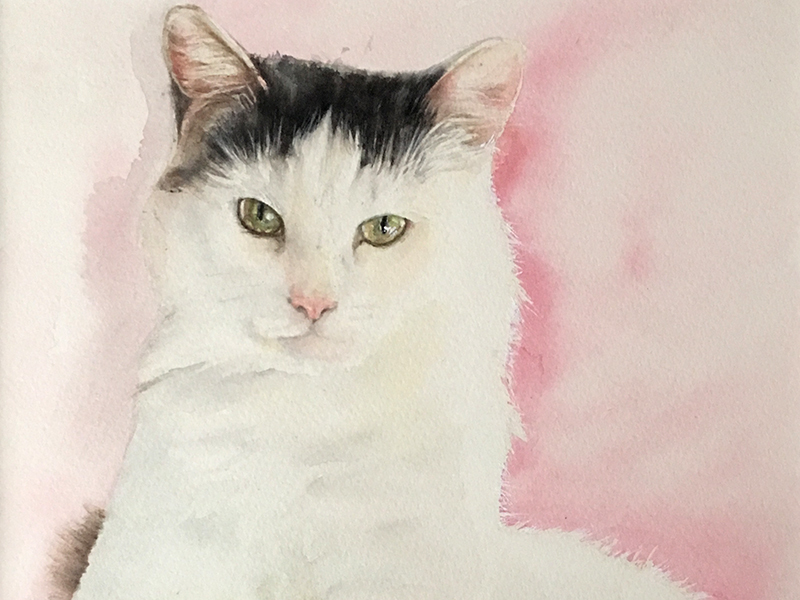 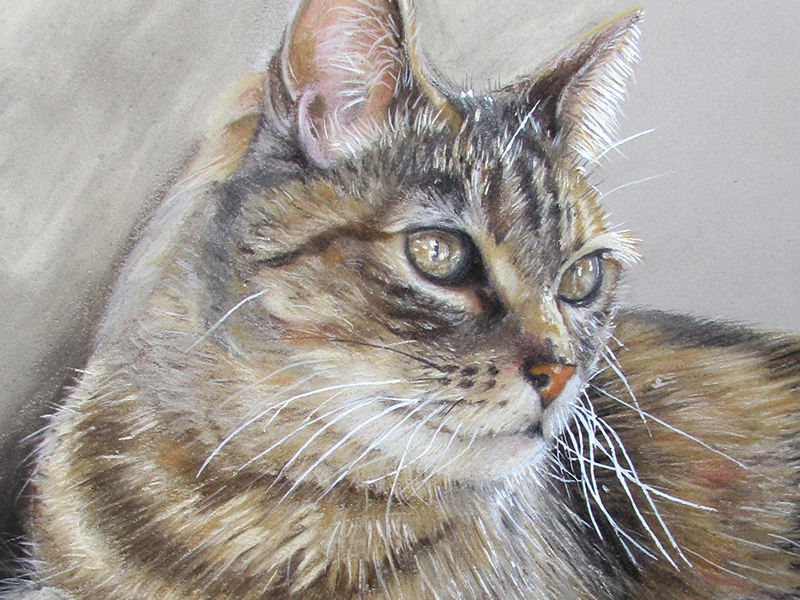 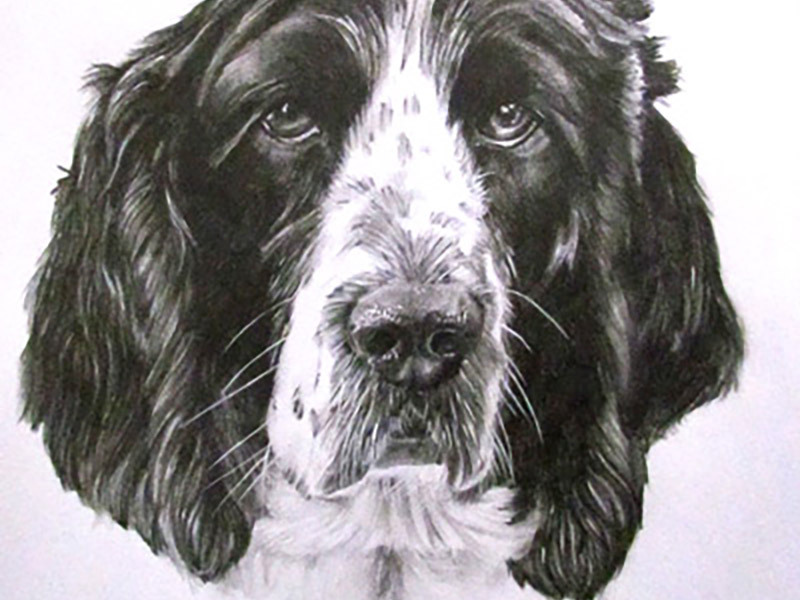 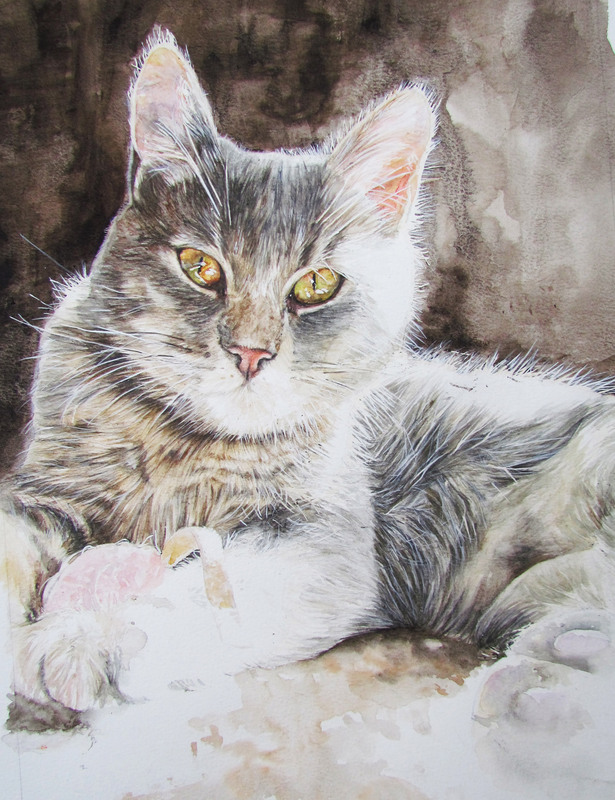 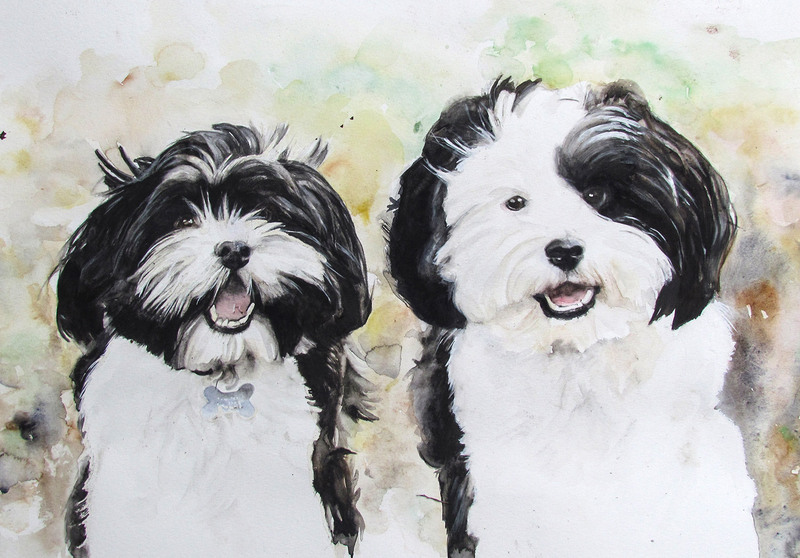 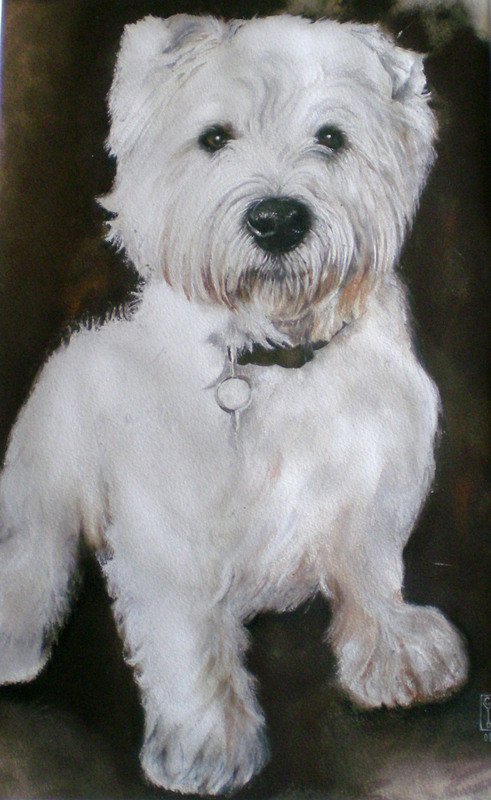 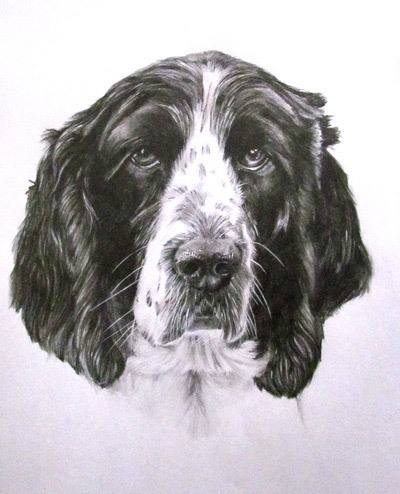 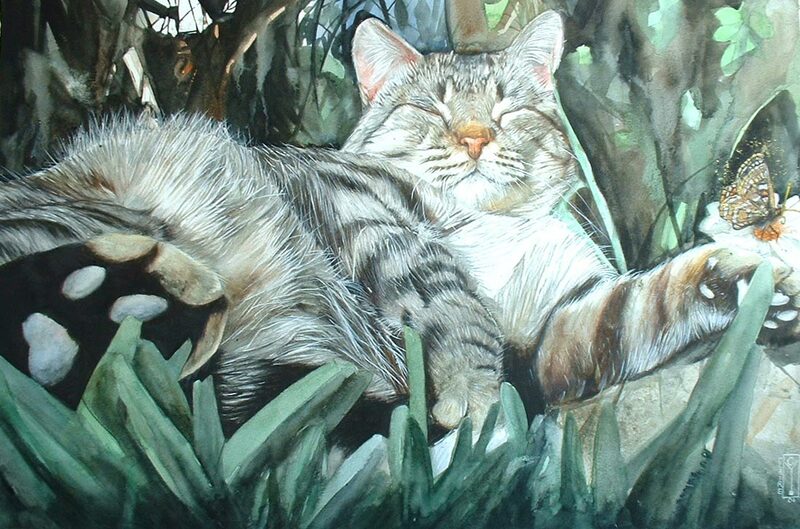 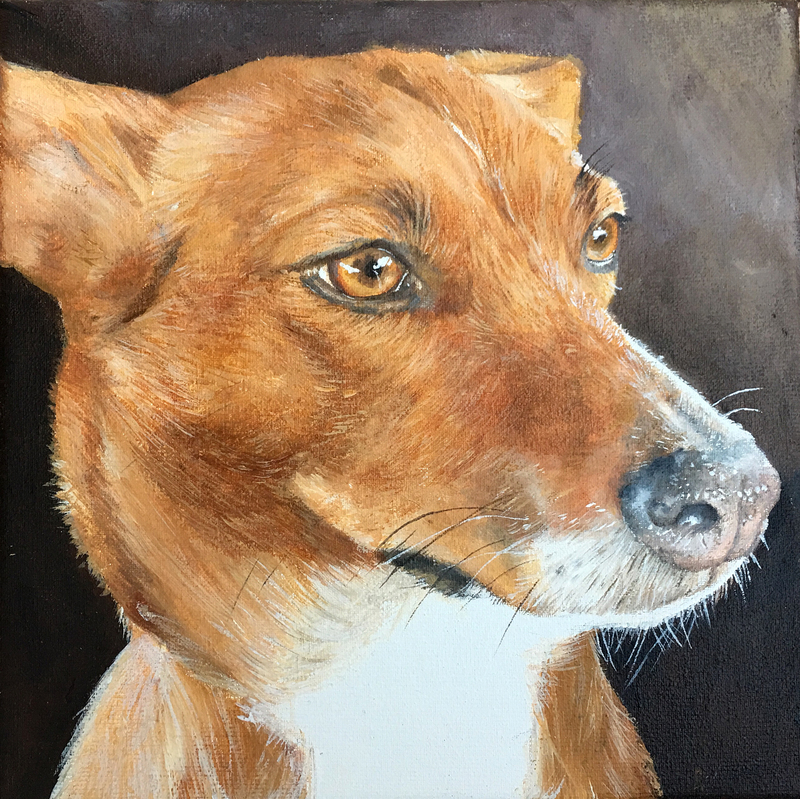 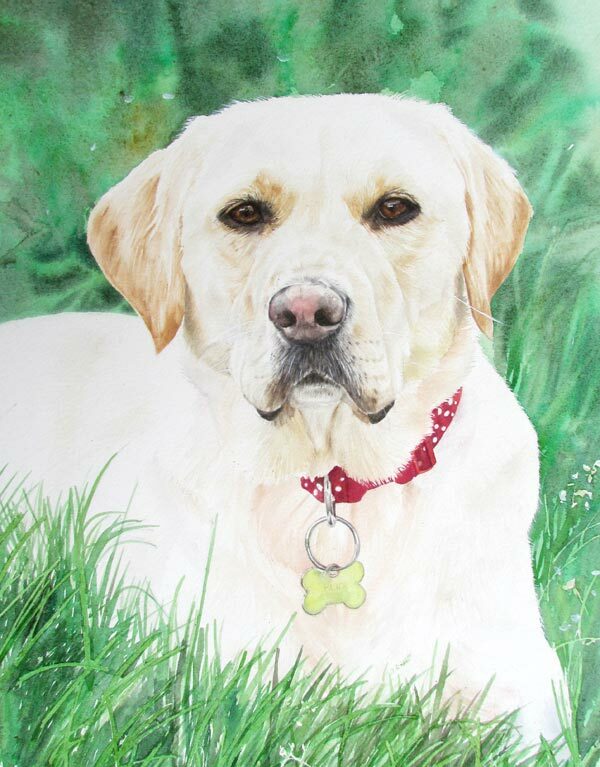 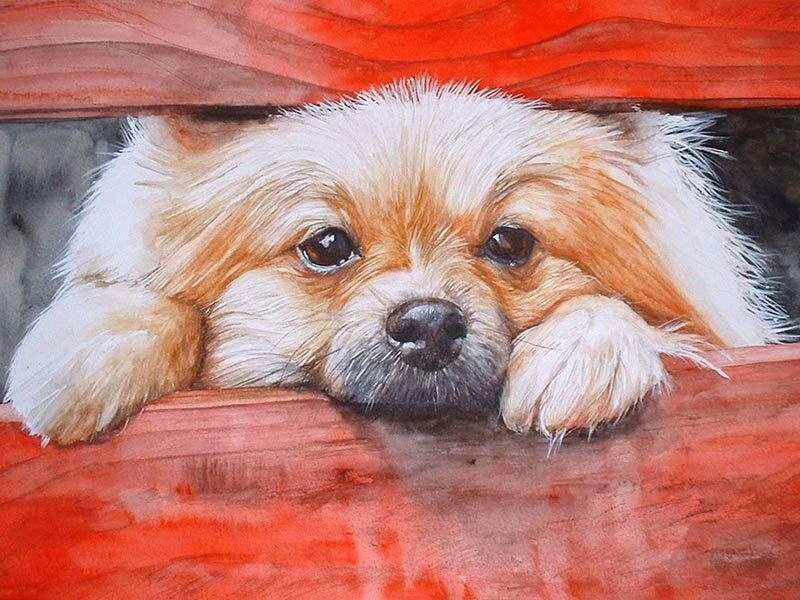 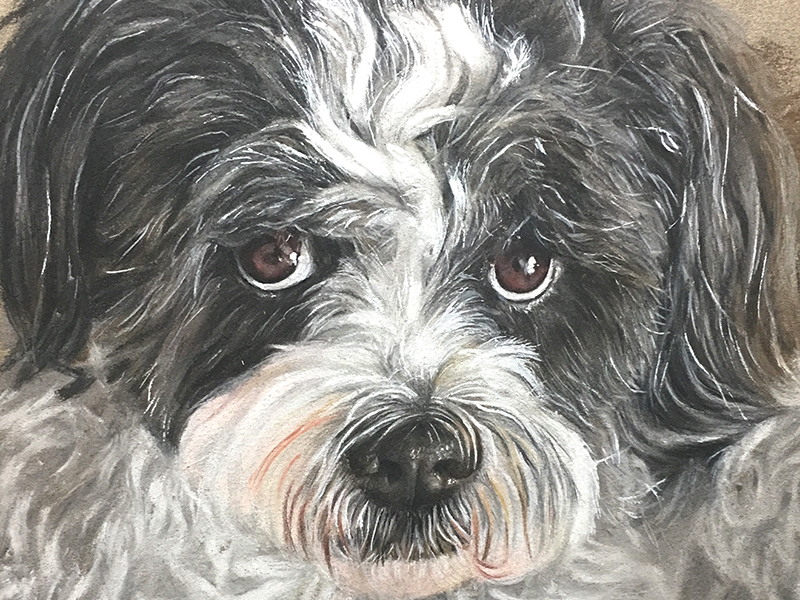 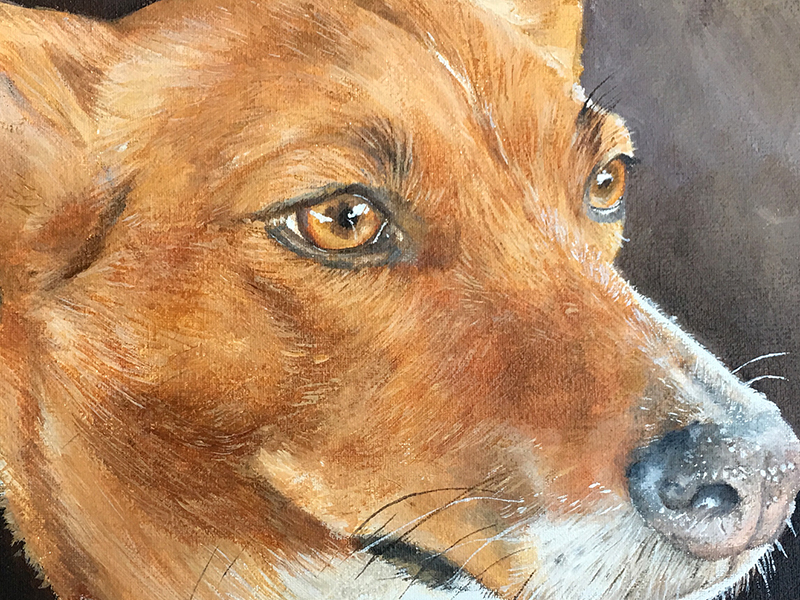 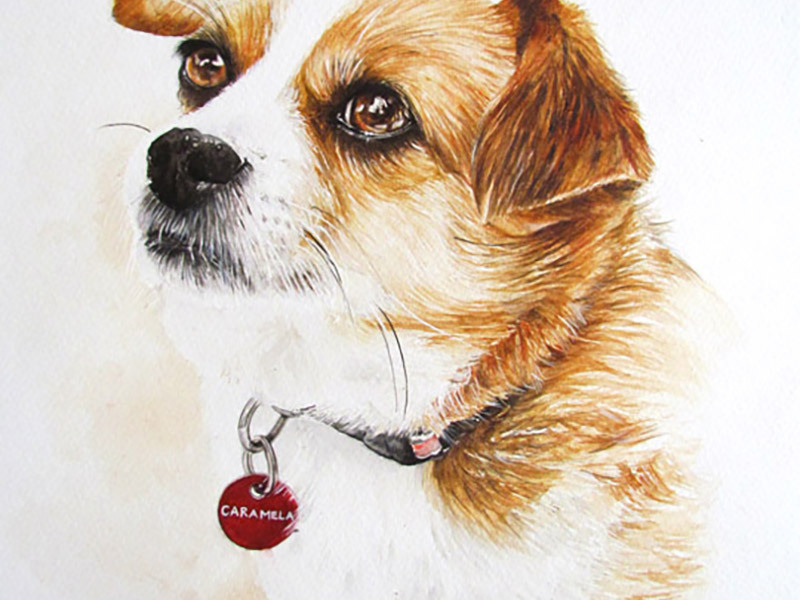 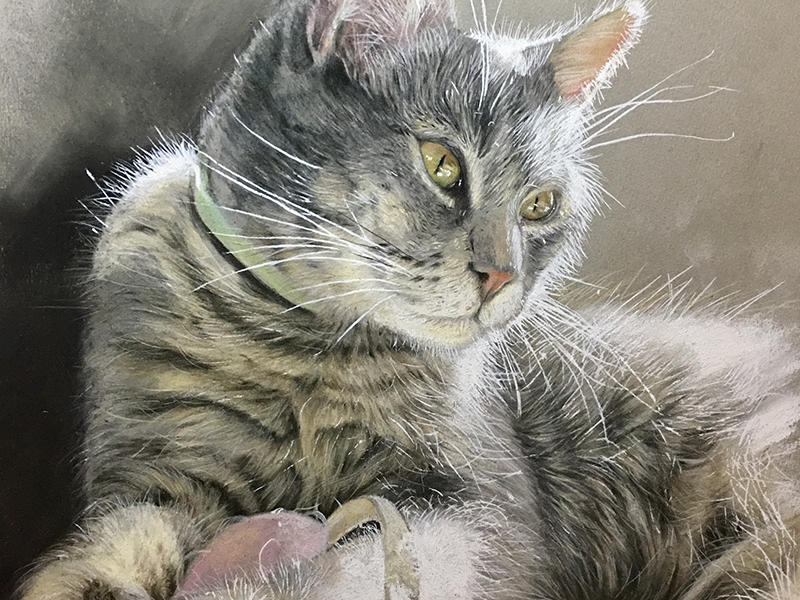 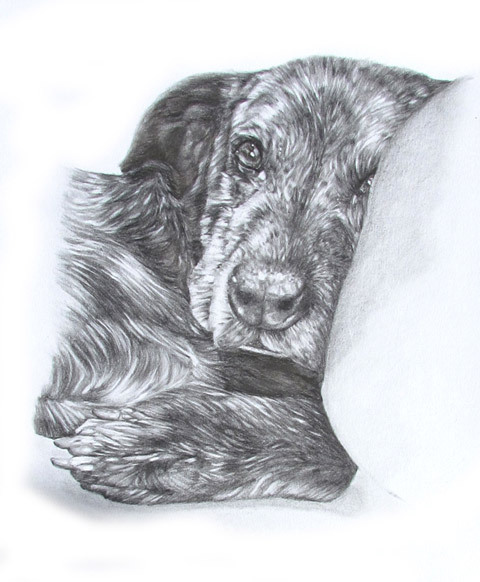 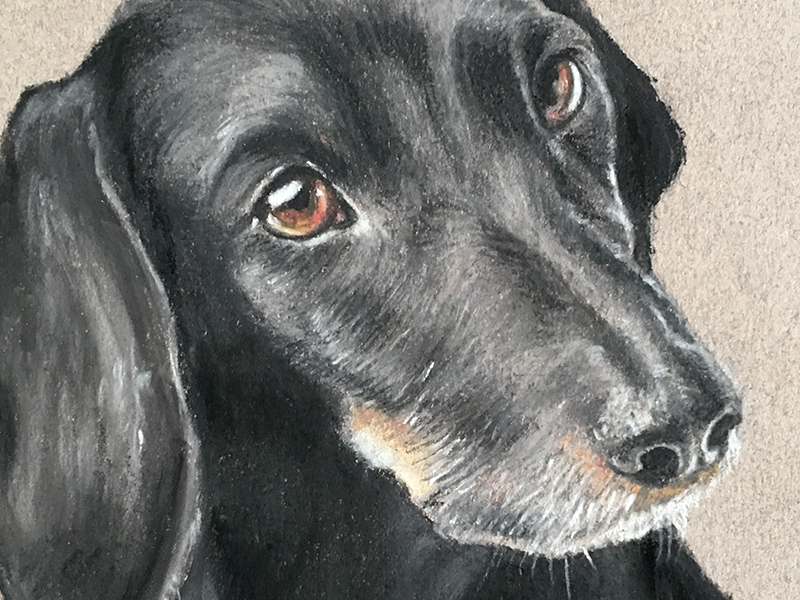 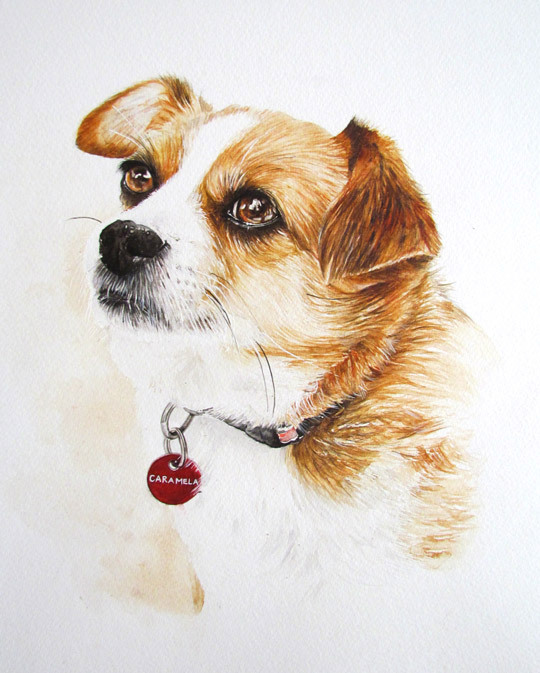 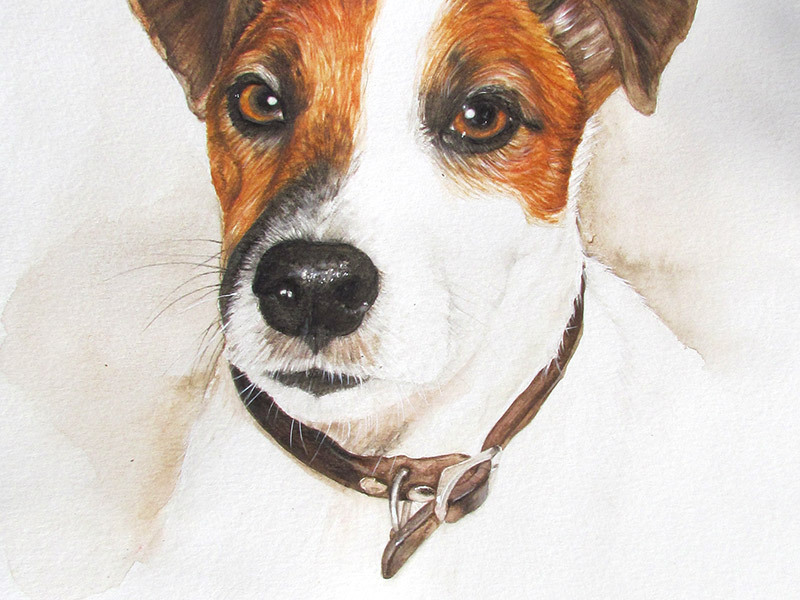 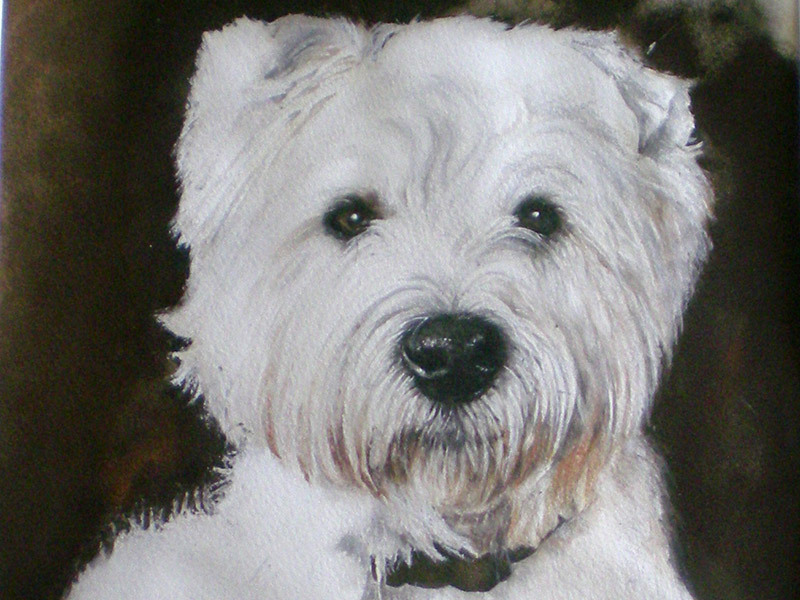 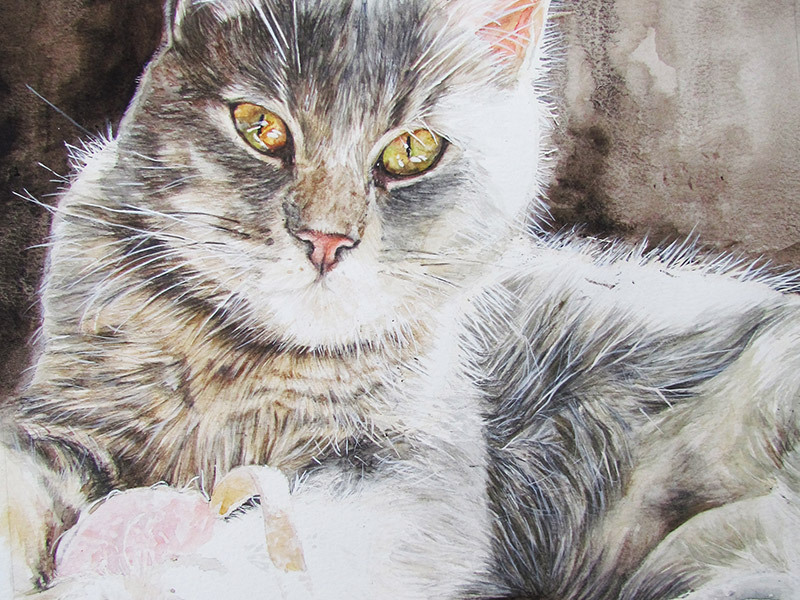 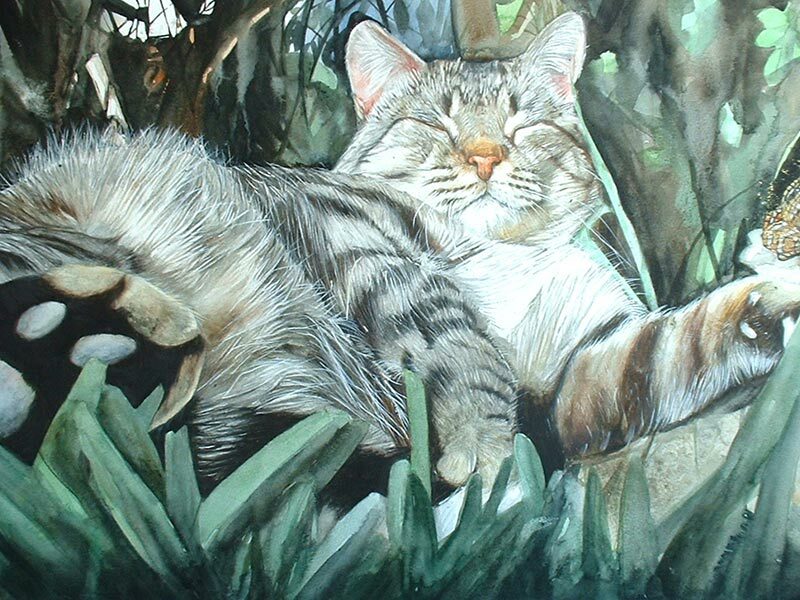 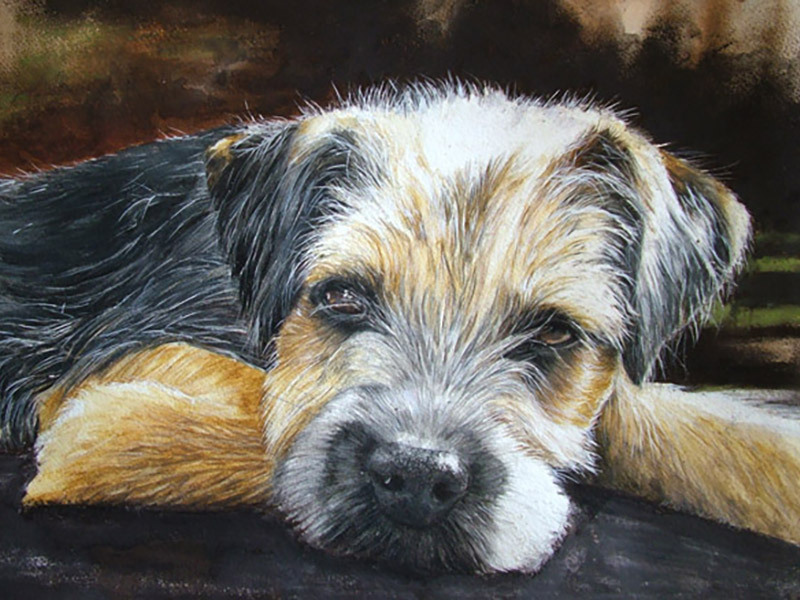 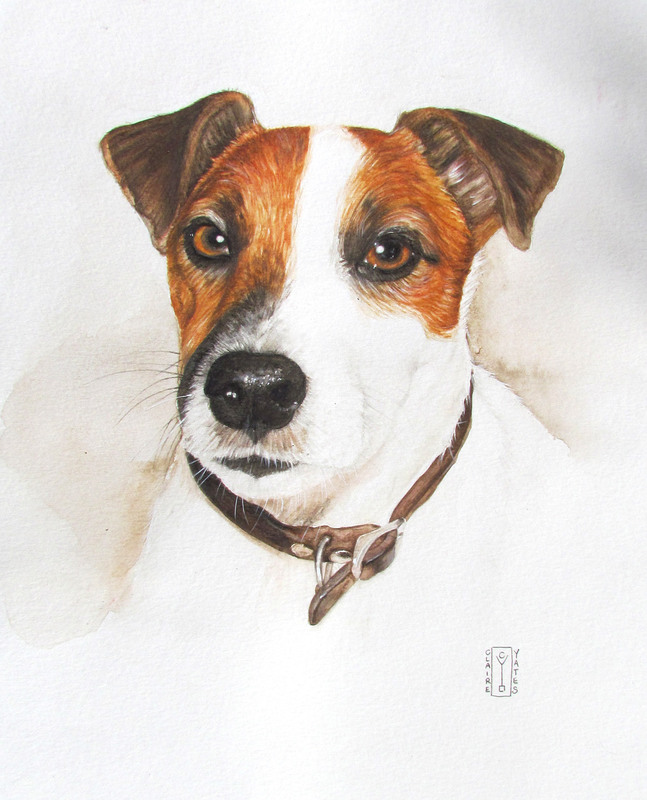 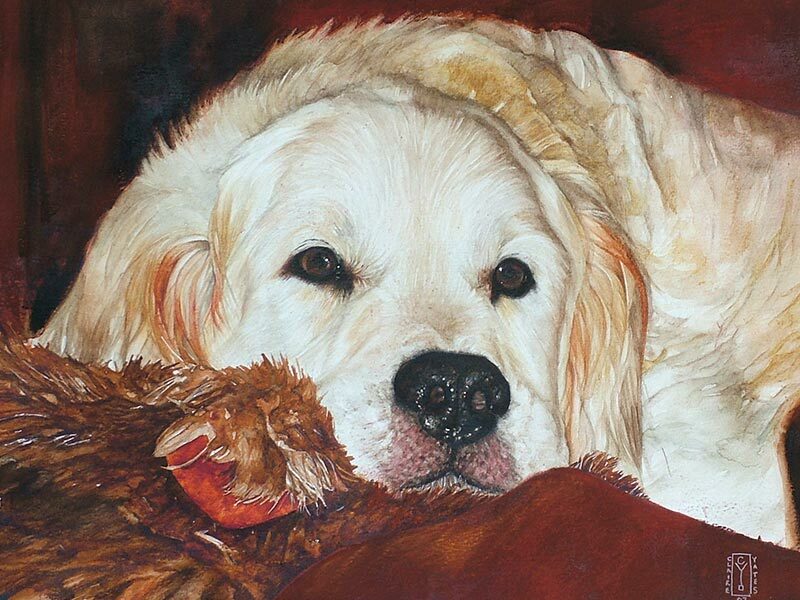 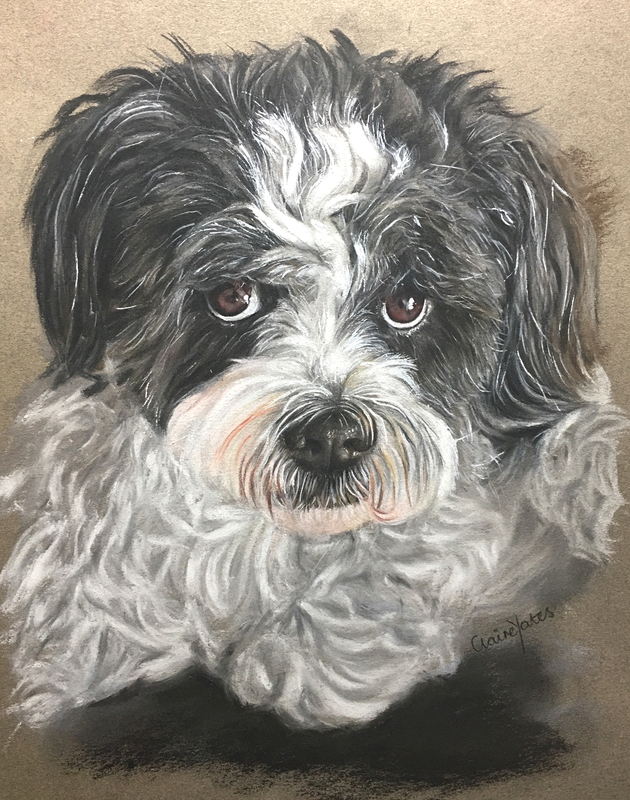 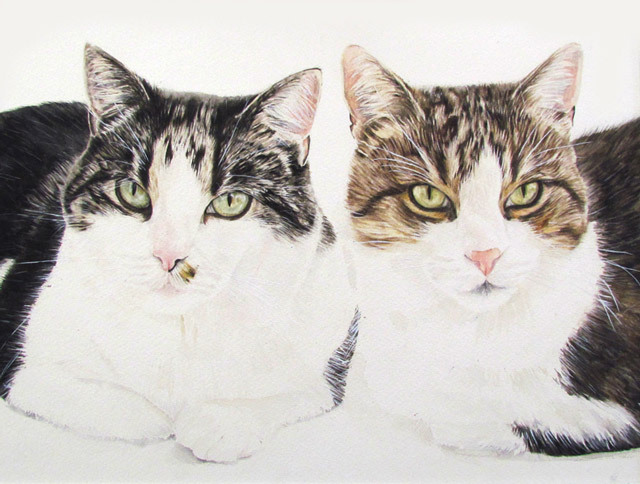 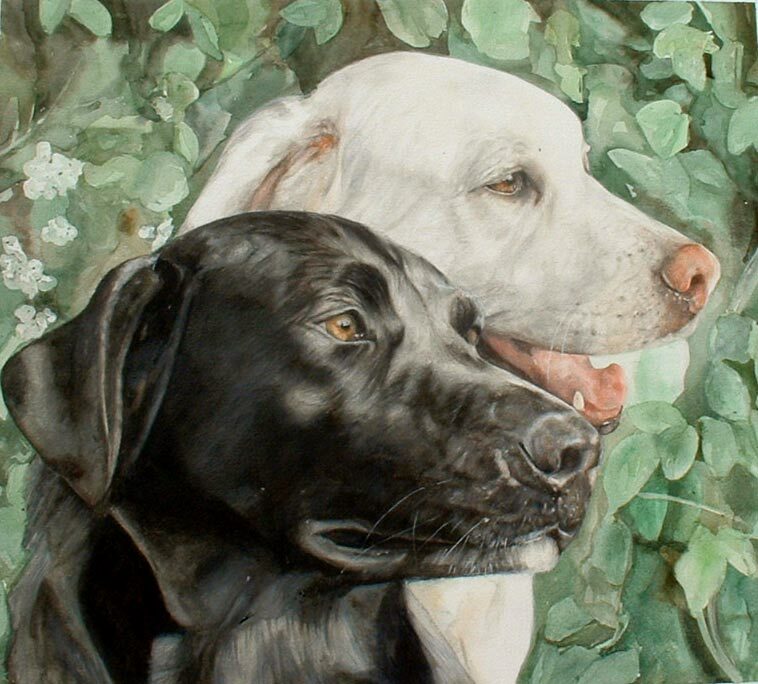 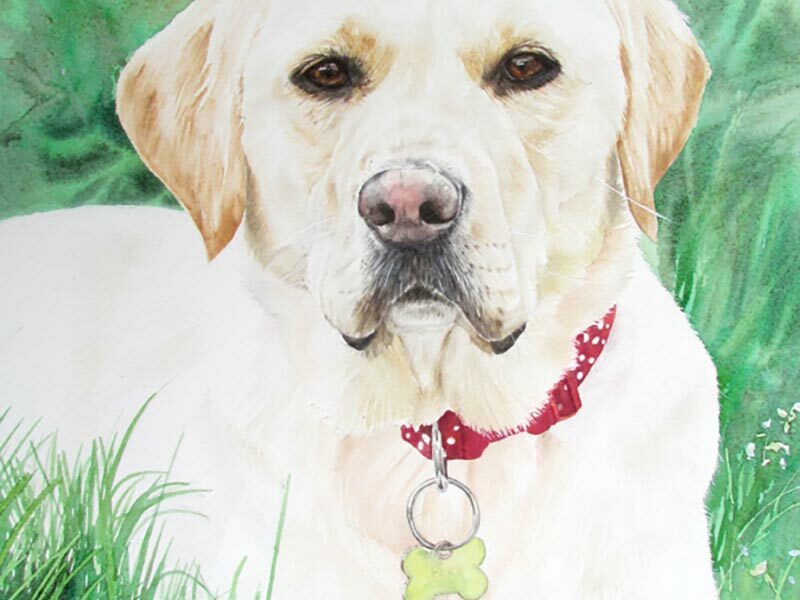 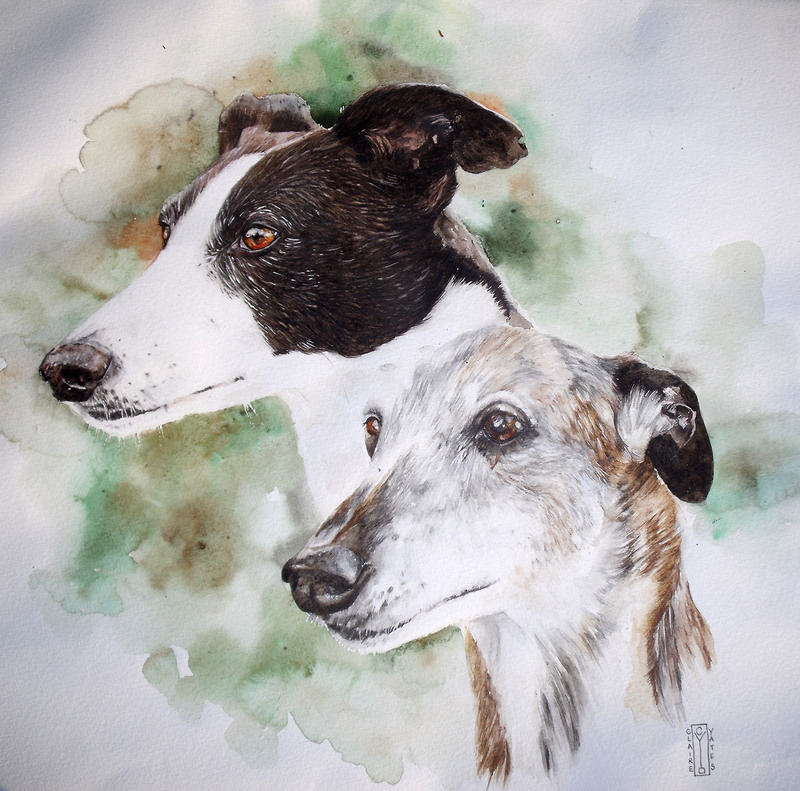 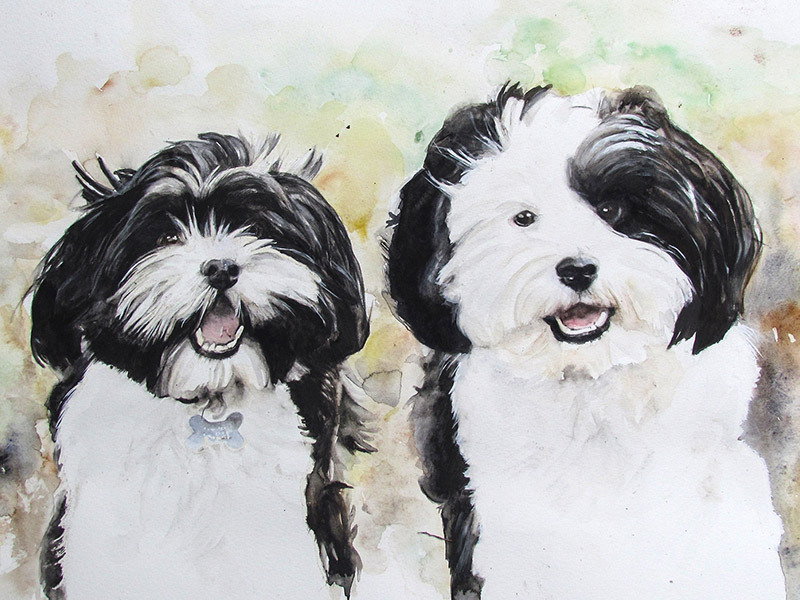 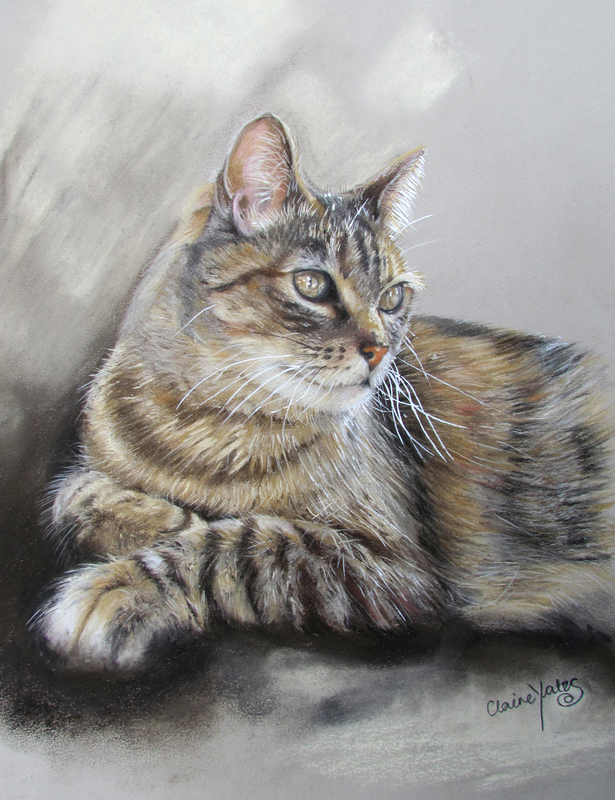 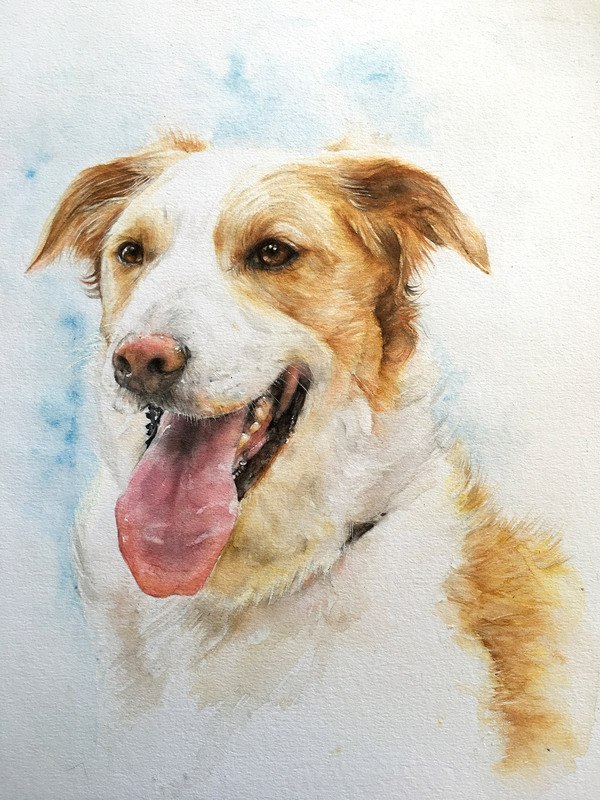 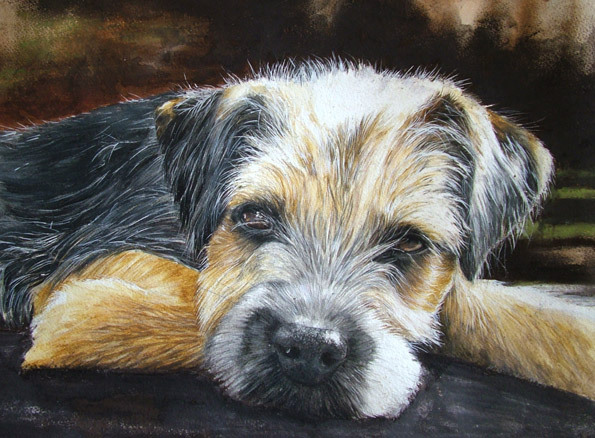 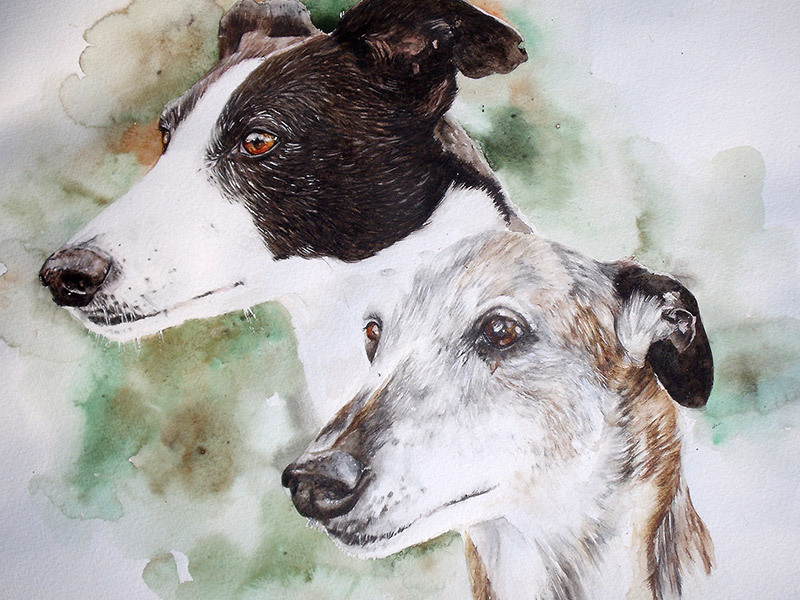 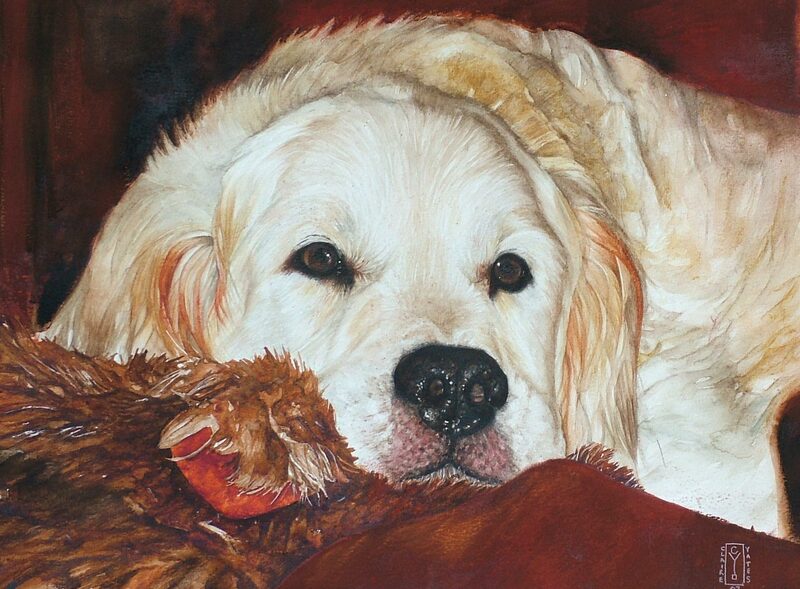 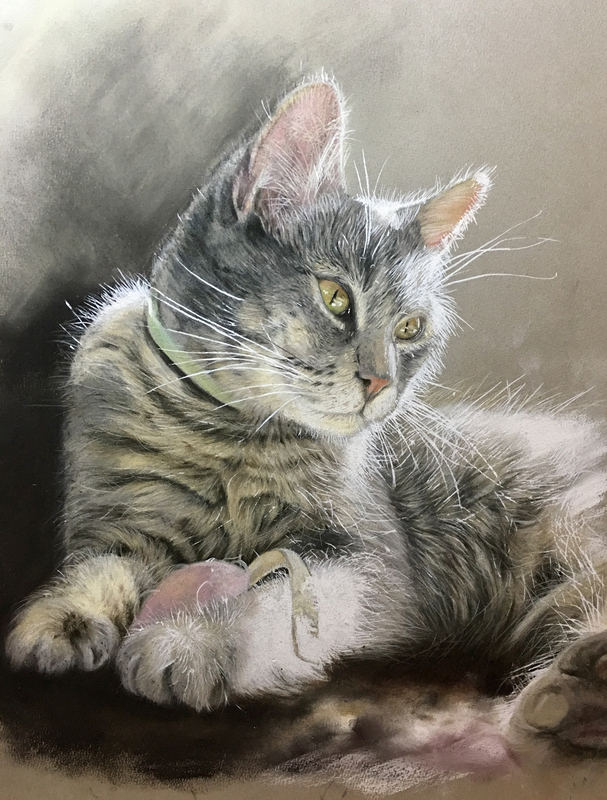 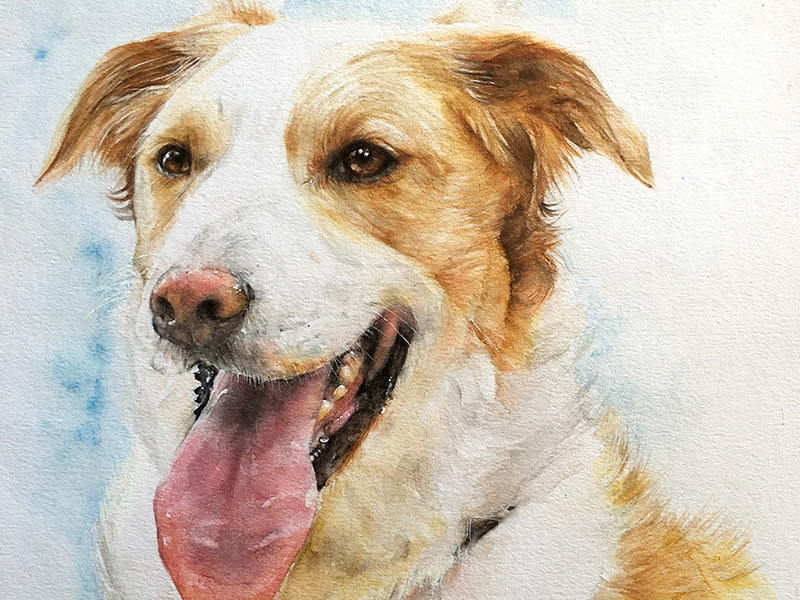 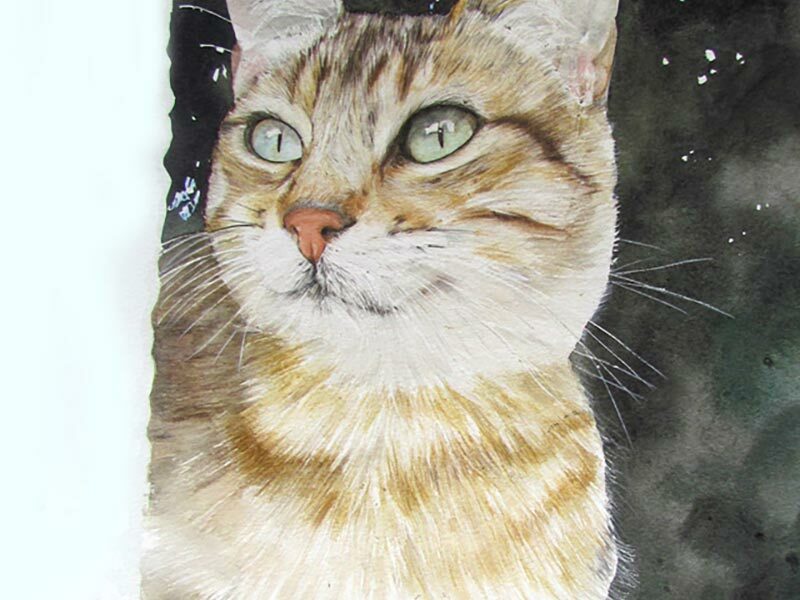 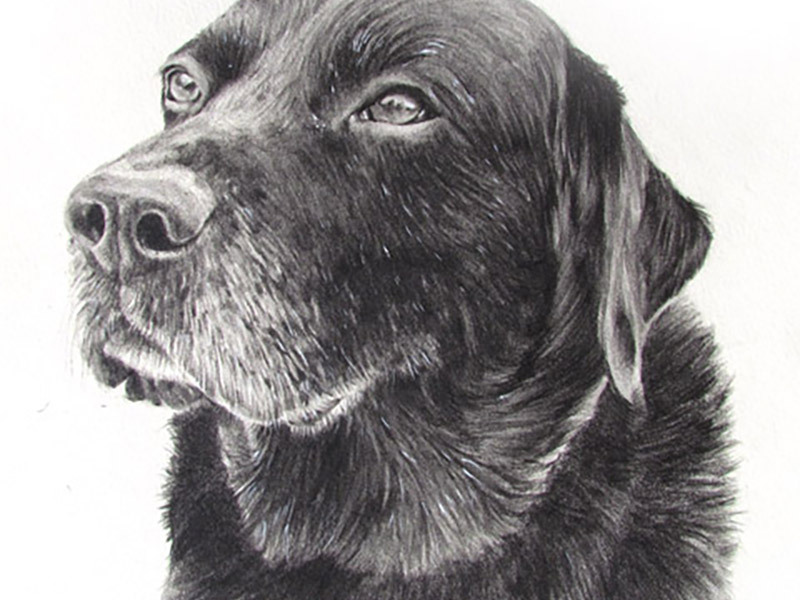 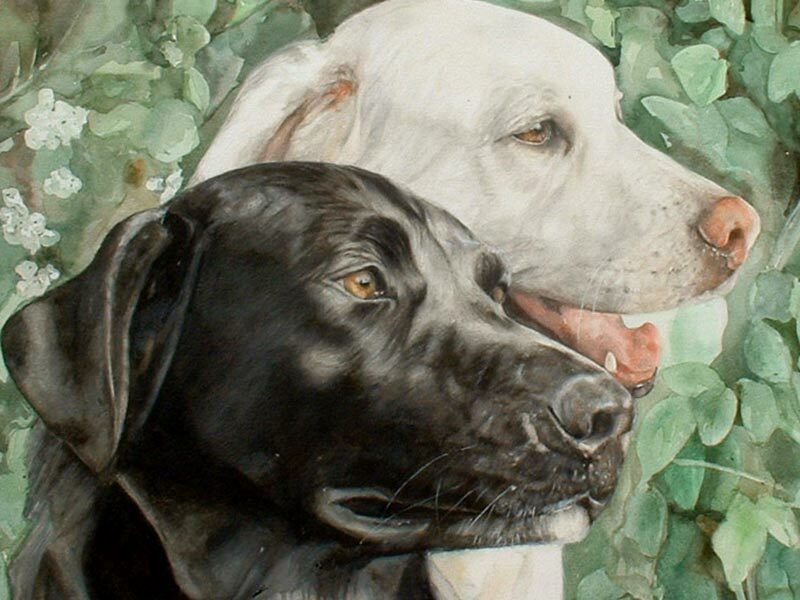 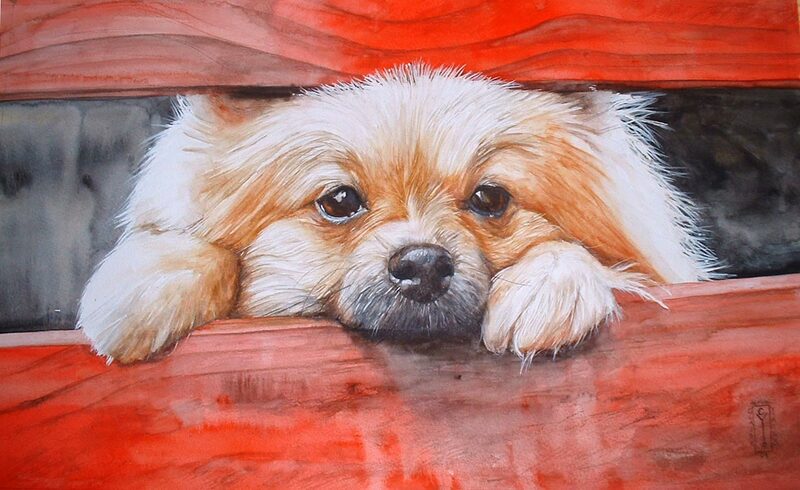 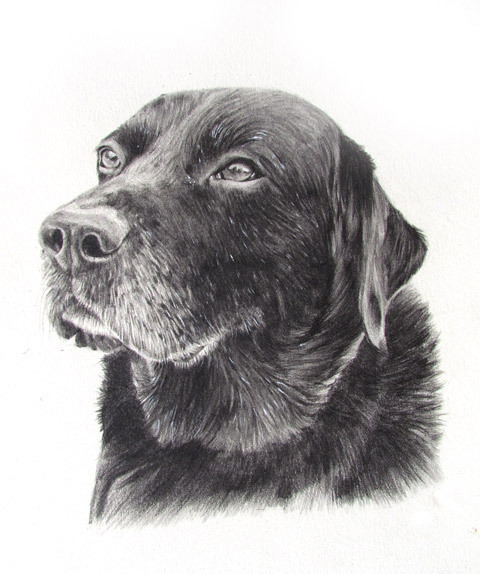 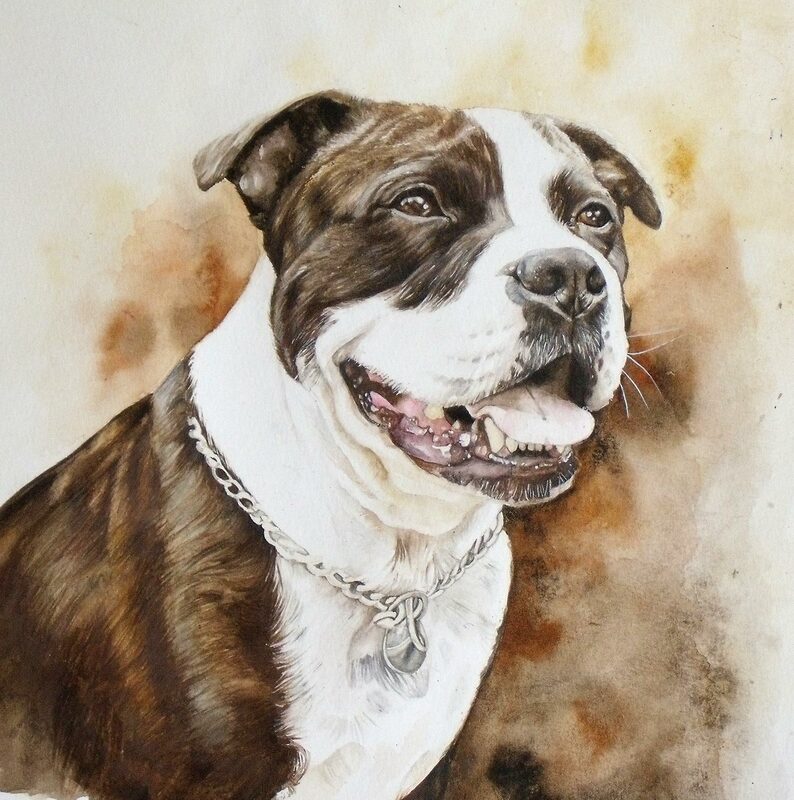 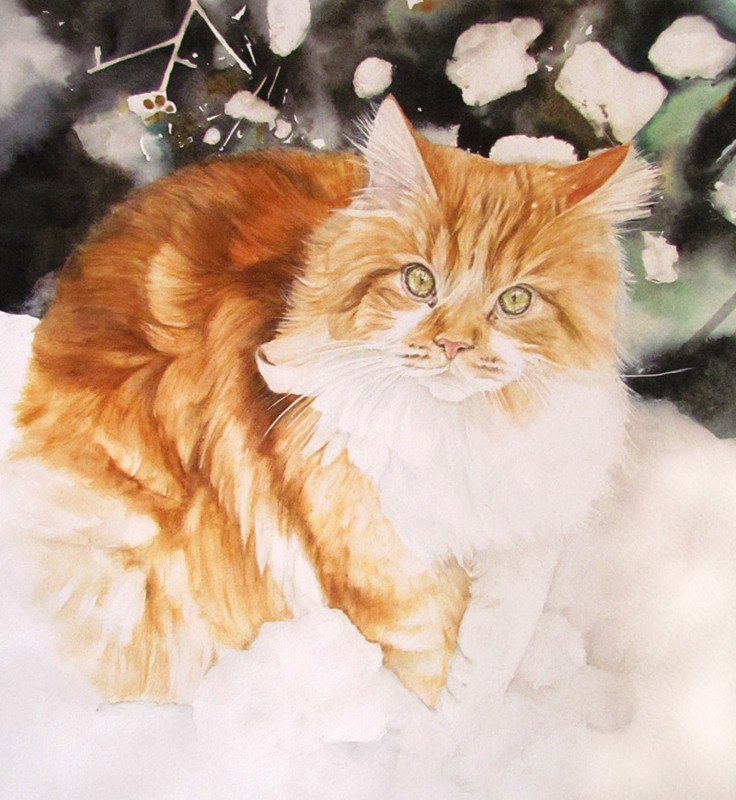 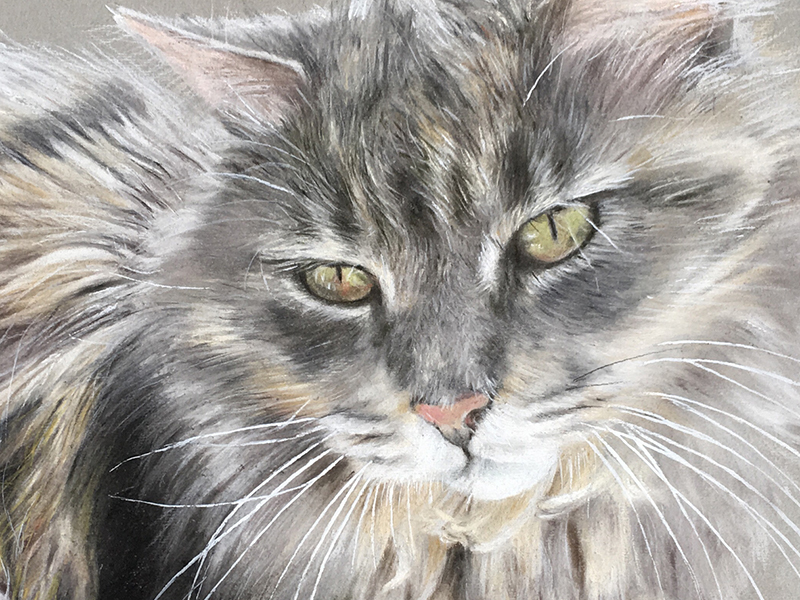 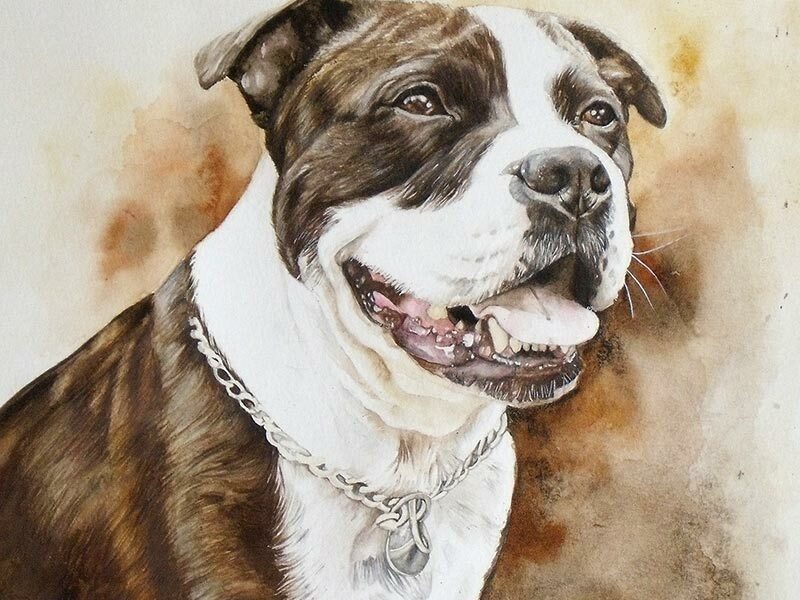 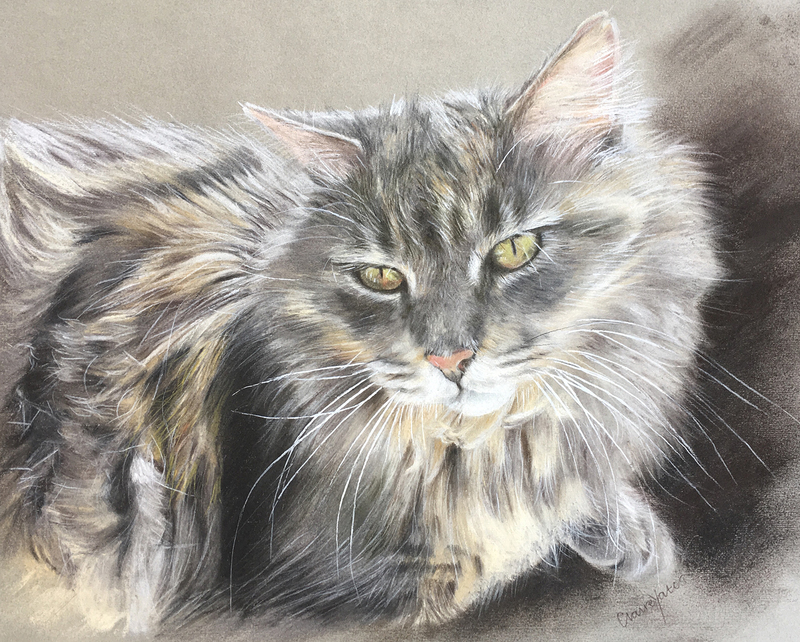 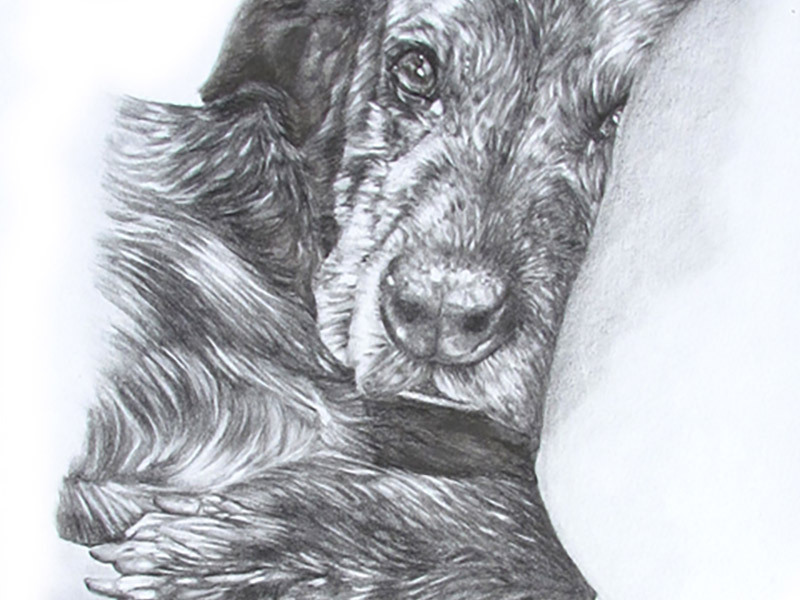 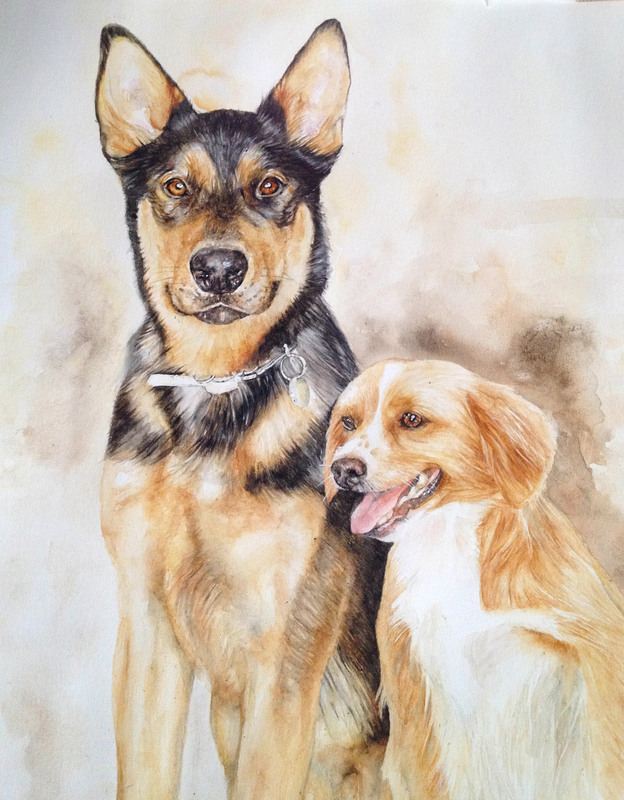 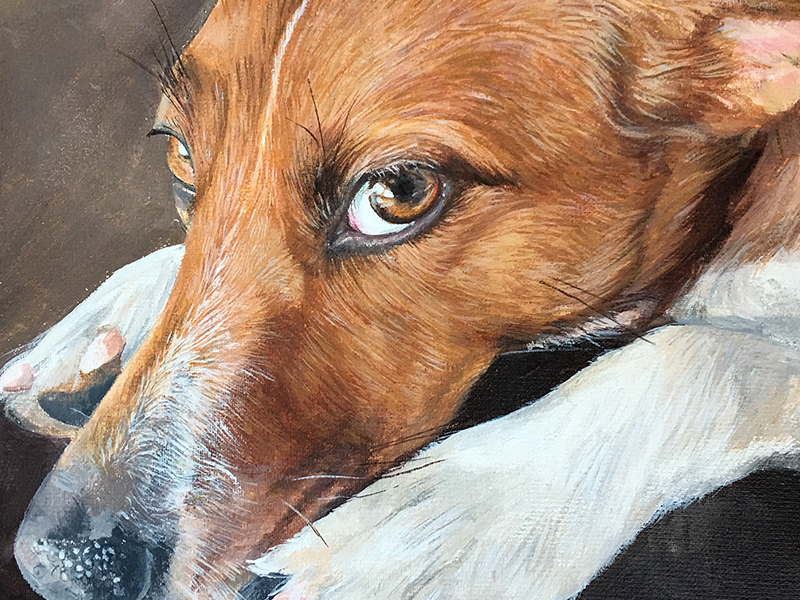 If you are interested in a pet portrait please use the contact form on this website.